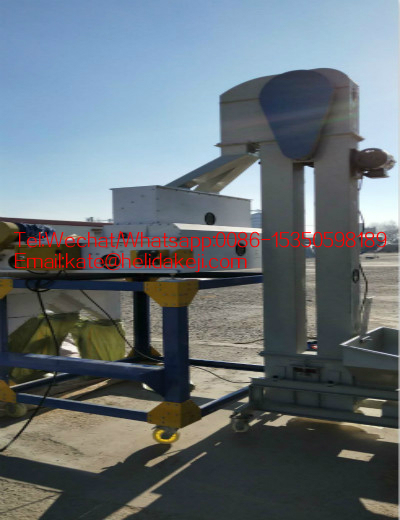 Grain Seed Clod Magneic Separator from hebei HELIDA Machinery. 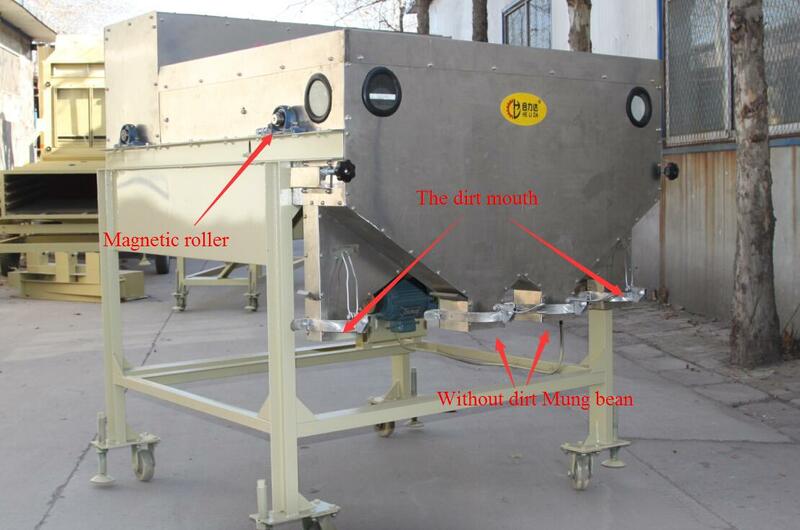 Magnetic Separator for Sesame Wheat Beans Soya Mung Maize , Magnetic Machine . 2. 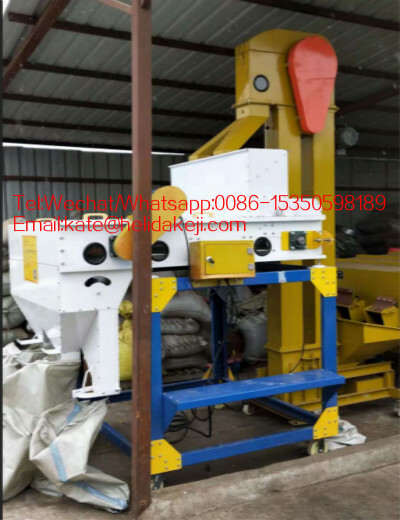 Seeds Magnetic Separator is based mainly on grain mixed with mud and clod, with the appropriate speed through a closed strong magnetic field, when the material spilled out, due to the different strength of attraction of the magnetic field, and shed the near and far, to separate clod from grain. 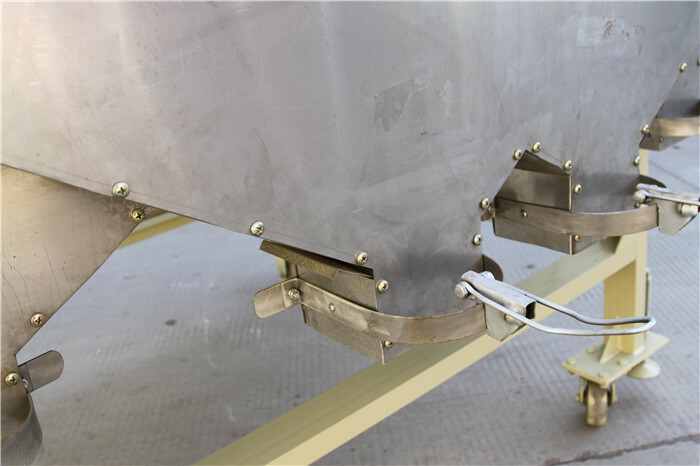 3.5CX-5 high-performance clod magnetic grader is to separate clod from grain. 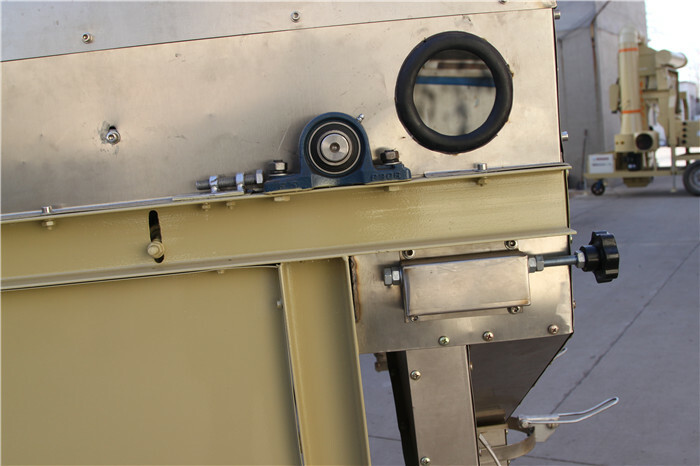 Looking for ideal Agricultrue Machine Manufacturer & supplier ? We have a wide selection at great prices to help you get creative. 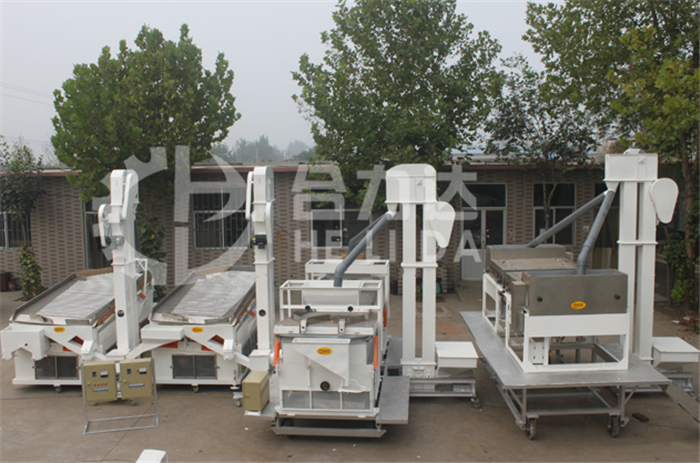 All the Magnetic Separator Machine are quality guaranteed. We are China Origin Factory of Magnetic Agricultrue Machine. If you have any question, please feel free to contact us. 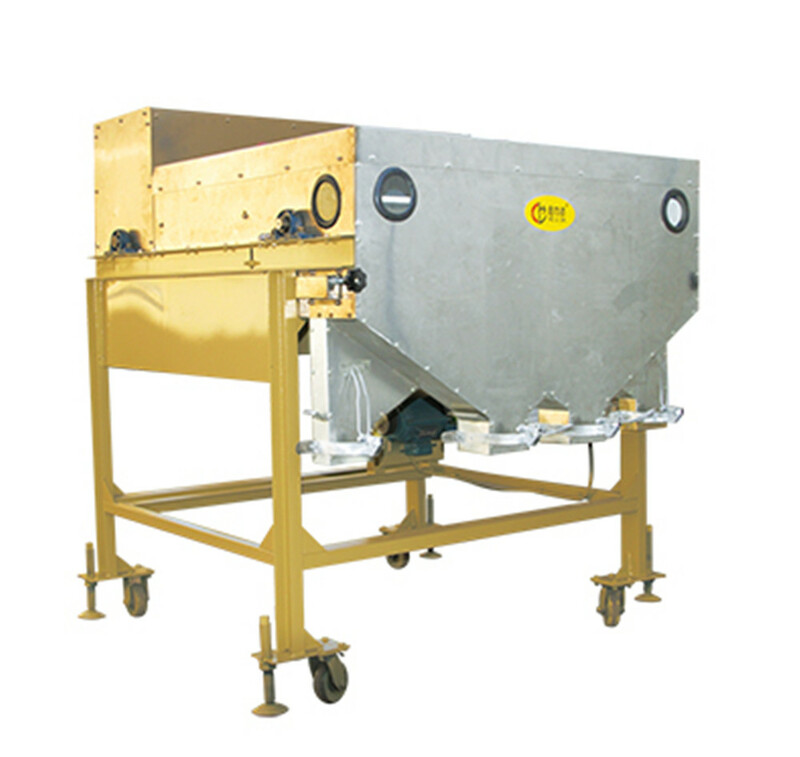 Looking for ideal Magnetic Remove Machine Manufacturer & supplier ? We have a wide selection at great prices to help you get creative. 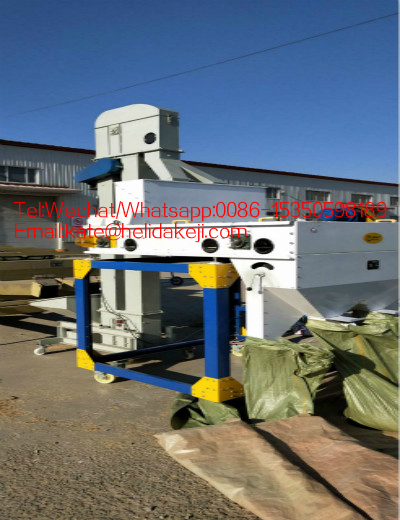 All the 5 Tons Per Hour Magnetic Separator are quality guaranteed. 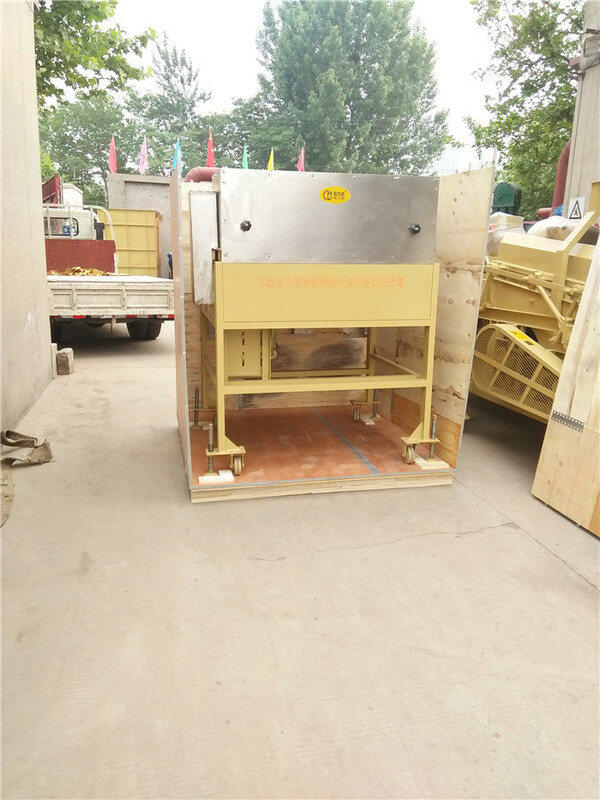 We are China Origin Factory of Magnetic Separator with Elevator with Motor. If you have any question, please feel free to contact us.